Cozumel Mexico has a great and fantastic Prehispanic Mayan Culture Heritage. 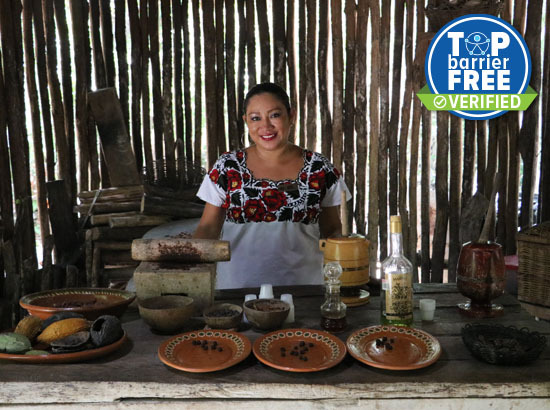 See and Experience how the Mayan lived in our Interactive Mayan Village Tour where you will see and learn about one of the magnificent ancients cultures in the world. 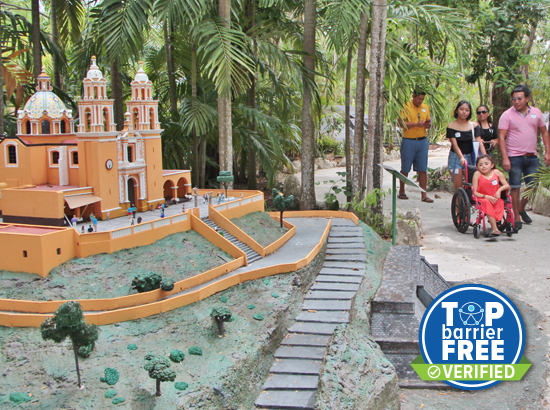 This tour is one of our top Accessible Cozumel Seniors Tours. 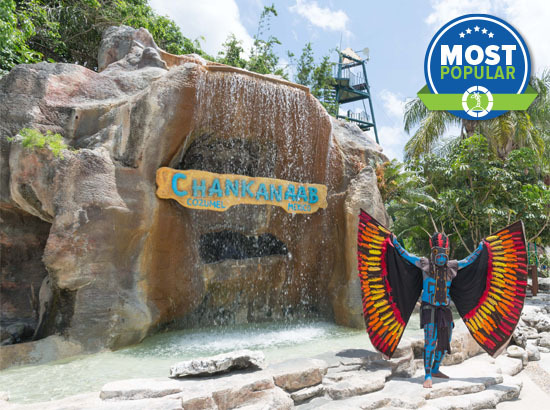 Discover one of the newest attractions dedicated to boost the Mayan and Mexican Culture. The Park is located inside the small town of El Cedral located 3 kilometers West from North Hotel Zone on the island. The transportation back and to the park is included. In case you need an adapted transportation with a ramp an additional charge of $60 USD will apply. Please pay the additional charge directly to the Taxi driver. Please read the accessibility level of the tour before booking it. This tour has a Medium Accessible Level, you may require some assistance in a few cases.